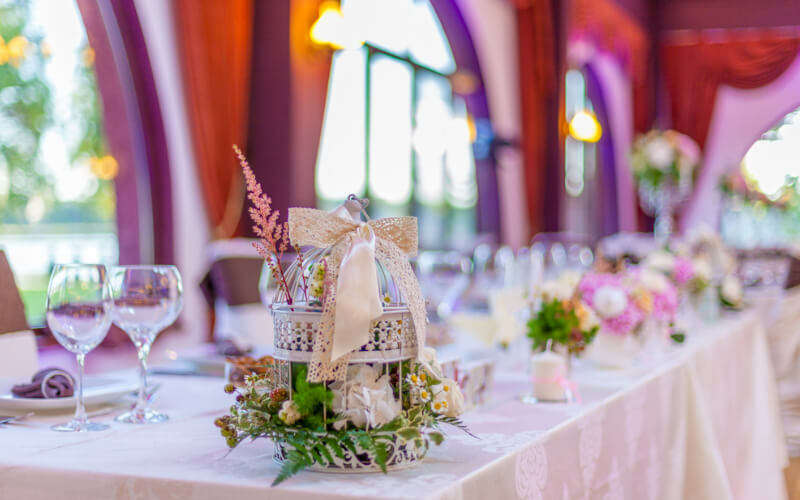 We realise that this is a very personal service, but that's just how we work, If this bespoke service is what you would like then please do get in touch we would love to hear from you. 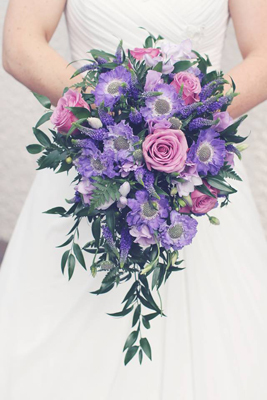 Please browse our Wedding Gallery Page for some pictures of our work. 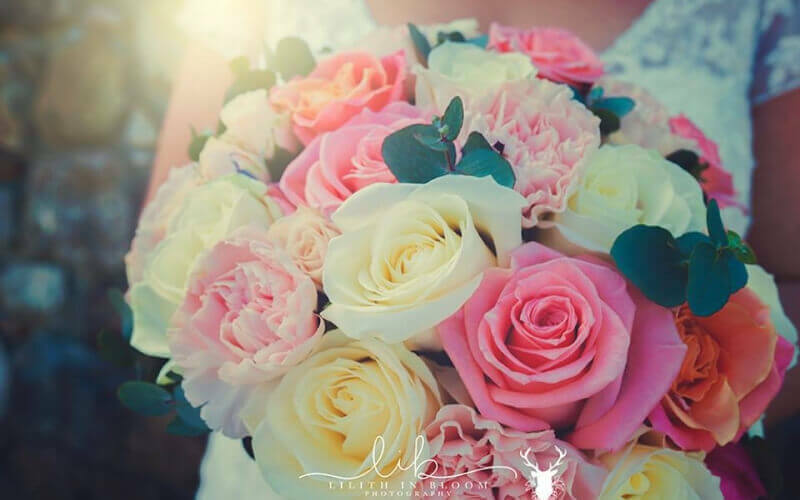 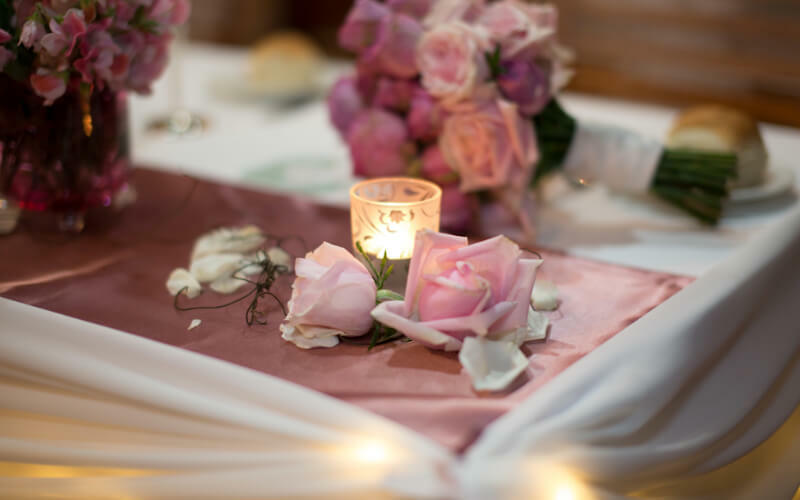 To book a Wedding Consultation you can Email us anytime by completing the 'Contact Us' form or telephone 01792 886 996 to arrange an appointment to come and see us or arrange a meet at your venue for a detailed wedding quotation.